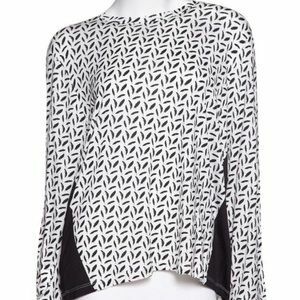 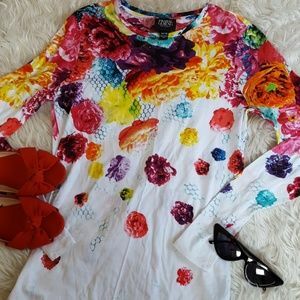 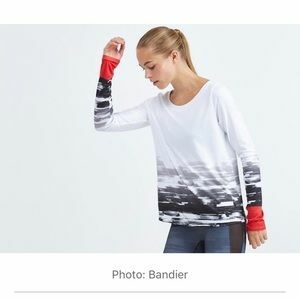 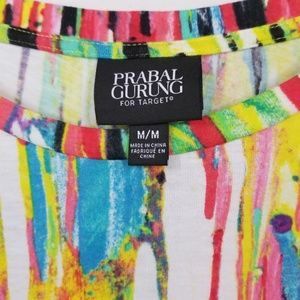 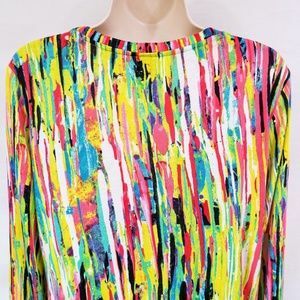 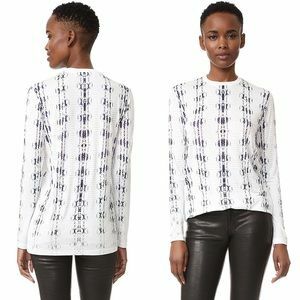 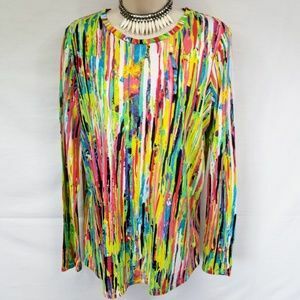 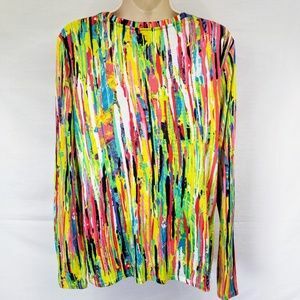 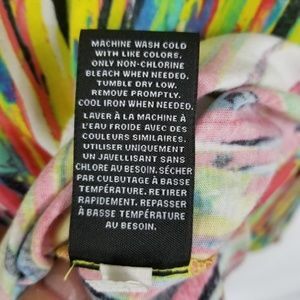 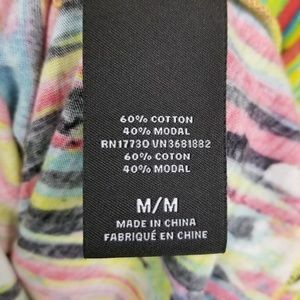 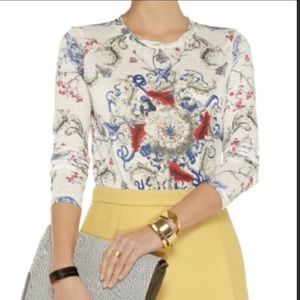 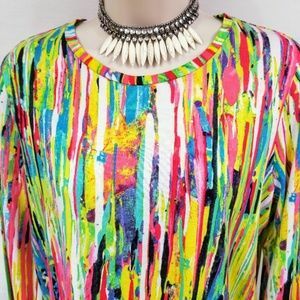 Prabal Gurung for Target, women's long sleeve, multicolor t-shirt in great pre- owned condition. 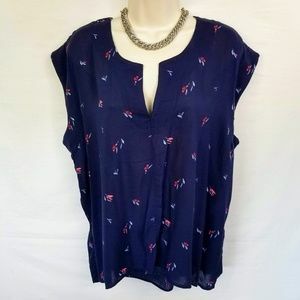 Gently used, no stains or holes. 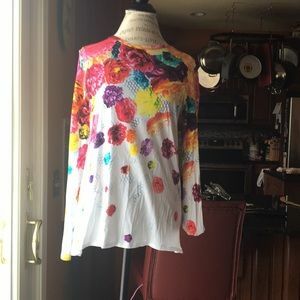 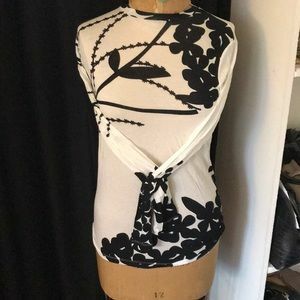 Measurements: armpit to armpit 20 inches, shoulder seam to waist 27 inches. 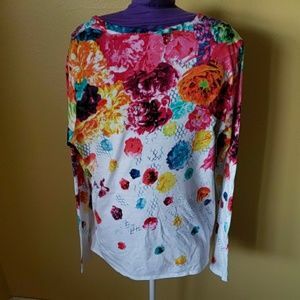 Sleeves, armpit to wrist 19 inches, shoulder to wrist 26 inches. 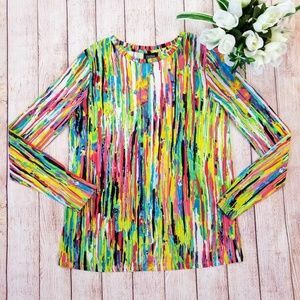 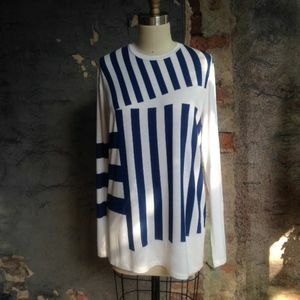 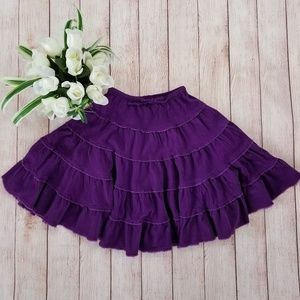 Material: cotton, modal.